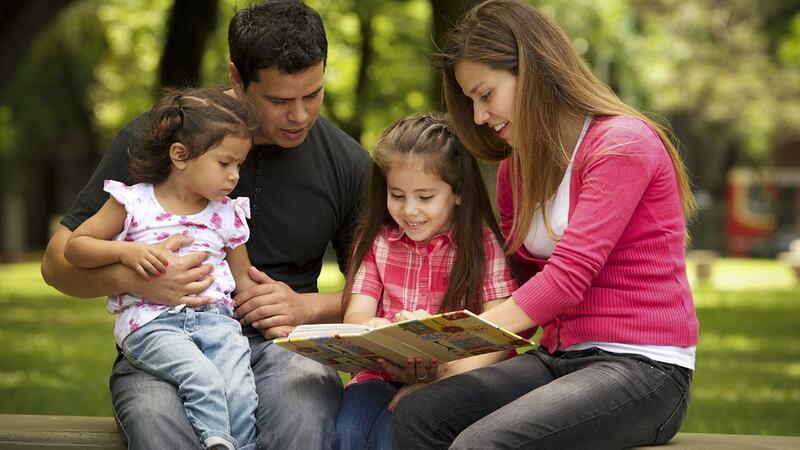 Mormons believe that marriage and family are part of our Heavenly Father’s plan for His children. “The Family: A Proclamation to the World” is a document that declares what The Church of Jesus Christ of Latter-day Saints teaches about marriage, children, and family (Ensign or Liahona, Nov. 2010, 129). 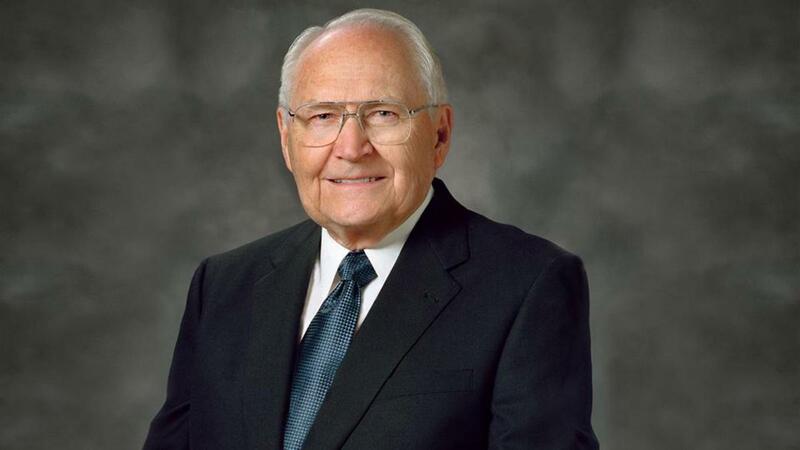 When former Church President Gordon B. Hinckley first read the family proclamation more than 20 years ago, Church members were grateful for its simple and clear teachings about the family. 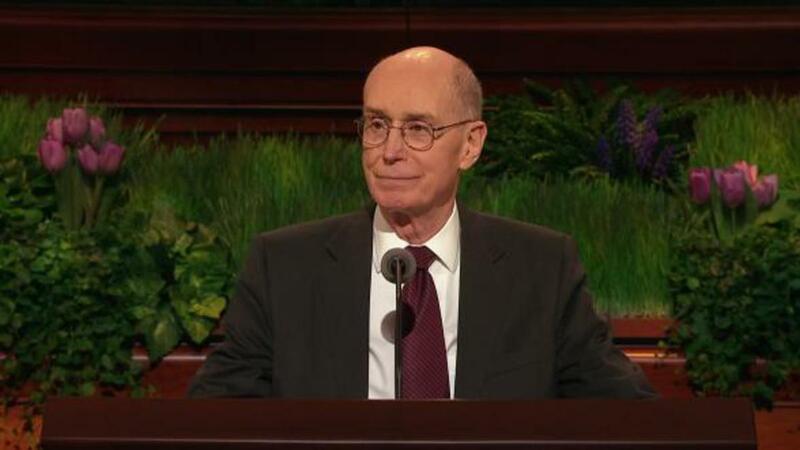 Today more than ever, members of The Church of Jesus Christ of Latter-day Saints, also known as Mormons, value the family proclamation as both a profound and a profoundly needed revelation that declares God’s standards for marriage and family in an ever-changing world (see Bonnie L. Oscarson, “Defenders of the Family Proclamation,” Ensign or Liahona, May 2015, 14–15). 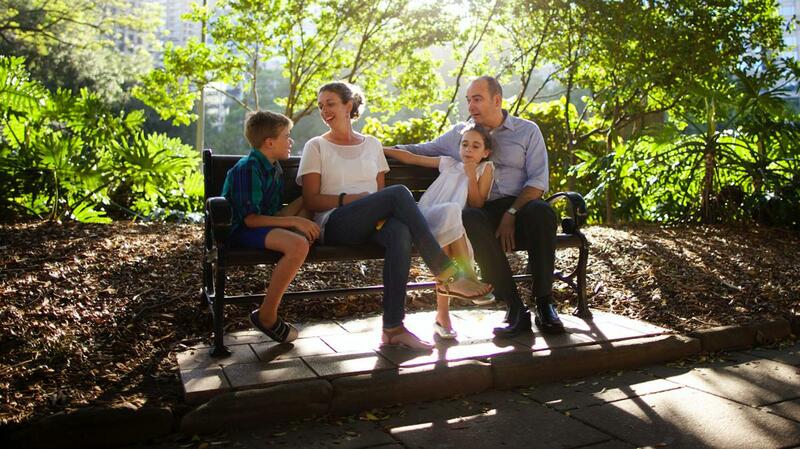 Read on to learn more about what Mormons believe about marriage and family. What does “The Family: A Proclamation to the World” teach? The family proclamation gives specific counsel to husbands, wives, mothers, and fathers. It teaches that “marriage between a man and a woman is ordained of God and that the family is central to the Creator’s plan for the eternal destiny of His children” (“The Family,” 129). It also teaches that before we were born, we “knew and worshipped God as [our] Eternal Father,” and that God’s plan for His children’s progression required that we come to earth, gain physical bodies, and be able to return to live with Him and our families after we die (“The Family,” 129). 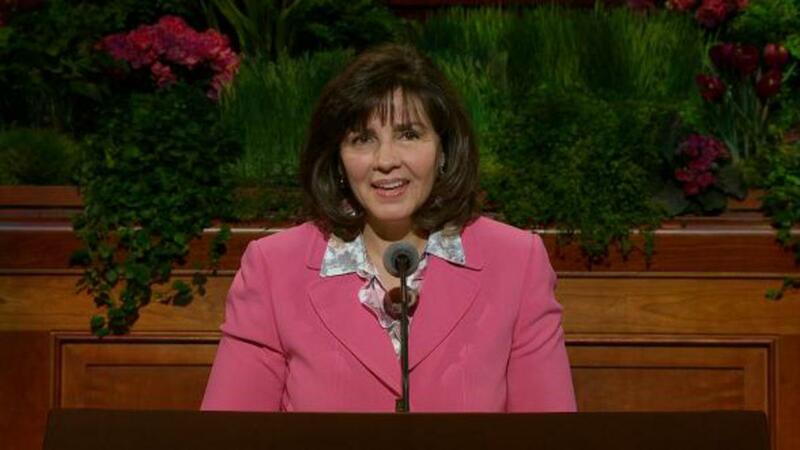 The teachings in the family proclamation are meant to help all families—not just Mormon families—to be happy. What do Mormons really believe about marriage? Mormons believe that marriage between a man and woman is an essential part of God’s plan for His children. They also believe that husbands and wives “have a solemn responsibility to love and care for each other” (“The Family,” 129). For Mormons, “successful marriages and families are established and maintained on principles of faith, prayer, repentance, forgiveness, respect, love, compassion, work, and wholesome recreational activities” (“The Family,” 129). Mormons believe that spouses should help each other as equal partners and that those who fail to take care of their families, commit adultery, or abuse their spouse or children will be accountable to God for their choices (see “The Family,” 129). What do Mormons really believe about children and family? Mormons believe in the family proclamation’s teaching that “children are entitled to birth within the bonds of matrimony” (“The Family,” 129). Mormons also believe that “children are an heritage of the Lord” (Psalm 127:3), meaning children are a blessing from God. For Mormons, parenting is a sacred responsibility, and parents are to “rear their children in love and righteousness, to provide for their physical and spiritual needs, and to teach them to love and serve one another, observe the commandments of God, and be law-abiding citizens wherever they live” (“The Family,” 129). Family responsibilities are of the utmost importance to Mormons. How can I learn more about what Mormons believe? Mormons believe that families are not just an obligation, but that they are also a great blessing. The opportunity to be part of a family is an expression of God’s love for us, and God has given us families “to help us become [who] He wants us to be” (Matthew Neeley, “The Family Is of God,” Friend, Oct. 2008, 28–29). To learn more about what Mormons believe and about God’s plan for you and your family, visit mormon.org.